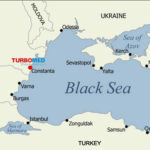 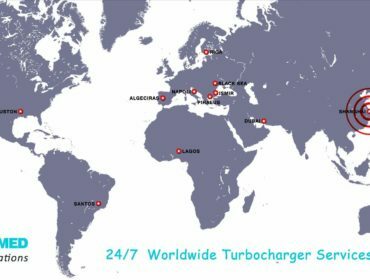 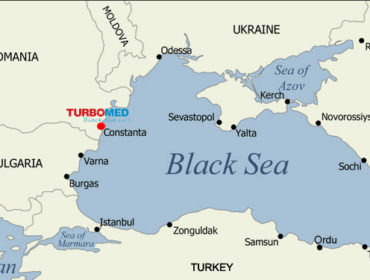 We can offer you complete turbocharger services directly in any case of repair or periodical inspection –overhauling- maintenance that you may need, aiming to serve your vessel around the world in order to ensure its turbocharger’s safe and proper operation, minimizing potential engine downtime. 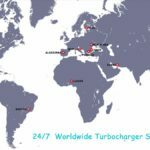 Our Company has a very large well-arranged series of spare parts, for all types of turbochargers, and is able to respond promptly to any demand. 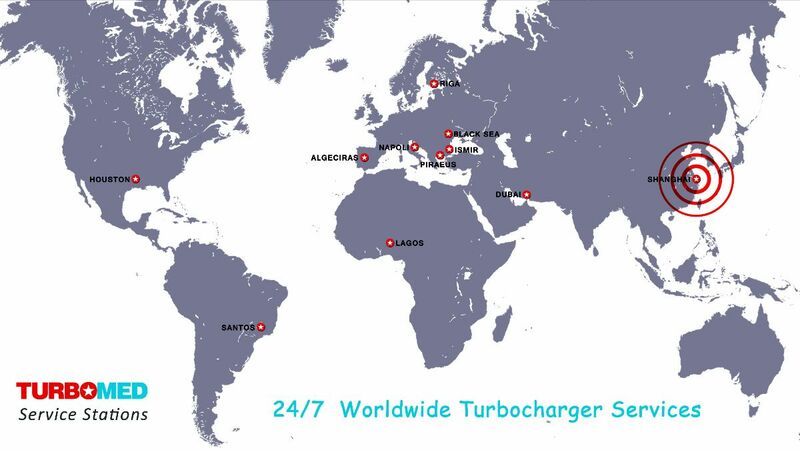 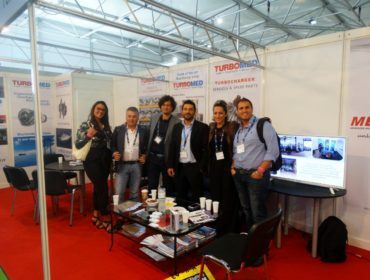 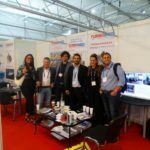 For more information, please feel free to contact us for any technical advice you may need at turbomed@otenet.gr or call us in our 24h Customer Service Helpline.